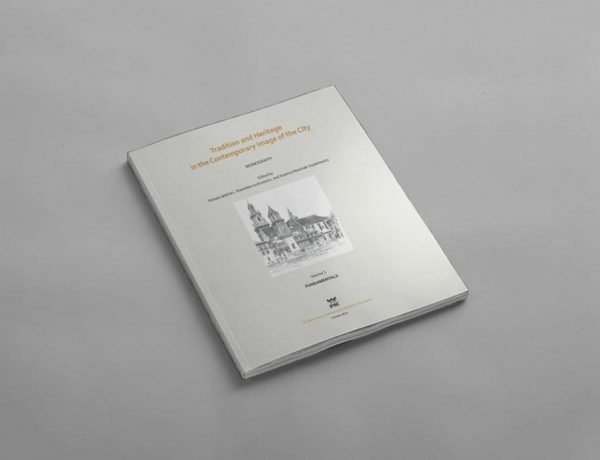 This anthology of essays, edited by Tomasz Jeleński and others, presents the diversity of approaches to the tradition and heritage of urban, architectural, and building design, and their place in the contemporary image of the city in a number of places and cultures around the world. The tendencies and cases highlighted here are elaborated upon in the chapters of the three-volume monograph. 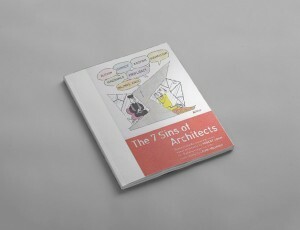 Seventy authors, representing a varied and diverse range of places and schools, analyze on its pages the relations between contemporary architectural occurrences and particular traditions. 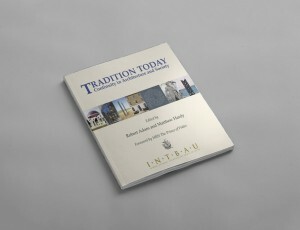 The overall tone is far from uniform, as the monograph displays a wide spectrum of facts, works, design concepts, commentaries, attitudes, opinions, and stances. The scientific approach is the dominating factor, however, and it allows for a clear demarcation between what is demonstrable and what is hypothetical or presumptive. The compilation of this monograph was initiated by the 2nd INTBAU Conference, which was held in Krakow, in May 2014. “I am very happy to recommend this book of collected essays. It represents a pioneering effort, and the result is a great success. Coming after a 2014 Conference held in Krakow, this book is a separate achievement. 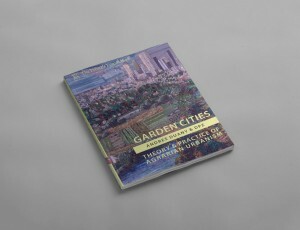 I believe that the material brings a much-needed new perspective on human-scale urbanism that has been missing from the post-war toolbox of design methods, and missing even from the epistemological approach to building cities. As such, it is very much welcome today. The collection includes essays by several researchers and practitioners who are on the forefront of sustainable and neo-traditional design and planning. There is a contribution by Michael Mehaffy that introduces and describes the seminal work of Christopher Alexander. Léon Krier, perhaps the world’s leading neo-traditional architect and father of the New Urbanism movement, outlines his own approach and ideas. Elizabeth Plater-Zyberk, a pioneering figure of New Urbanism practice, presents a nice distillation of the planning techniques she has used to build many communities around the world. 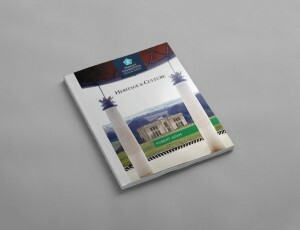 The world-renowned classical architect Robert Adam has his own contribution. I especially enjoyed reading the detailed historical description of the development of urban fabric in Krakow. This is a fascinating history that has not been easily available outside Poland. It is important today because the result — Krakow today as it is experienced by both its inhabitants and visitors — is a marvelous city with an excellent mixture of urban fabric. Volume 1; Fundamentals is available here. Volume 3; Practice and Process is available here.